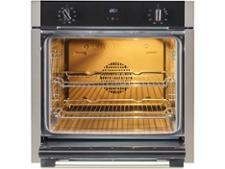 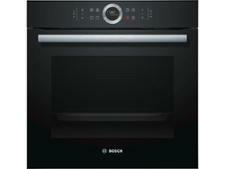 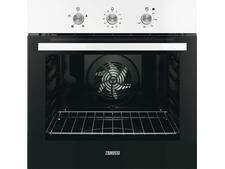 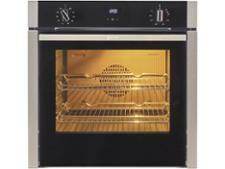 Neff B3ACE4HN0B built-in oven review - Which? 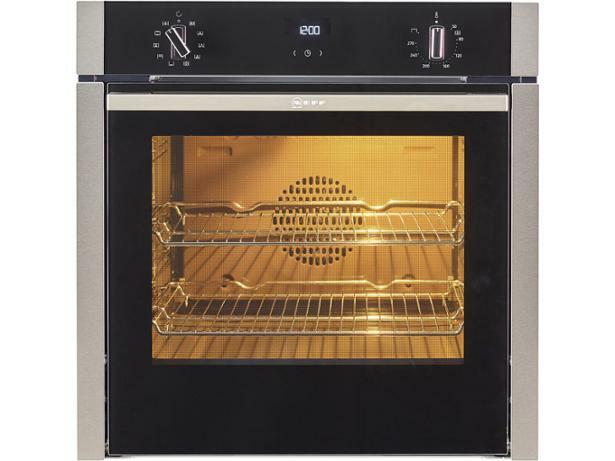 The Neff B3ACE4HN0B built-in oven has a nifty 'slide and hide' door that should impress your friends, but will the food that emerges from this oven do the same? 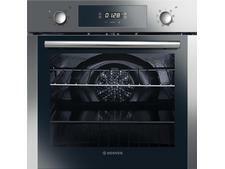 Read our full review to find out if this oven cooks evenly whatever shelf you use, or if you'll have cooking let-downs.